Why have the Orks turned Vigilus into a massive raceway? What Ork Clans are participating? And who’s in charge?! 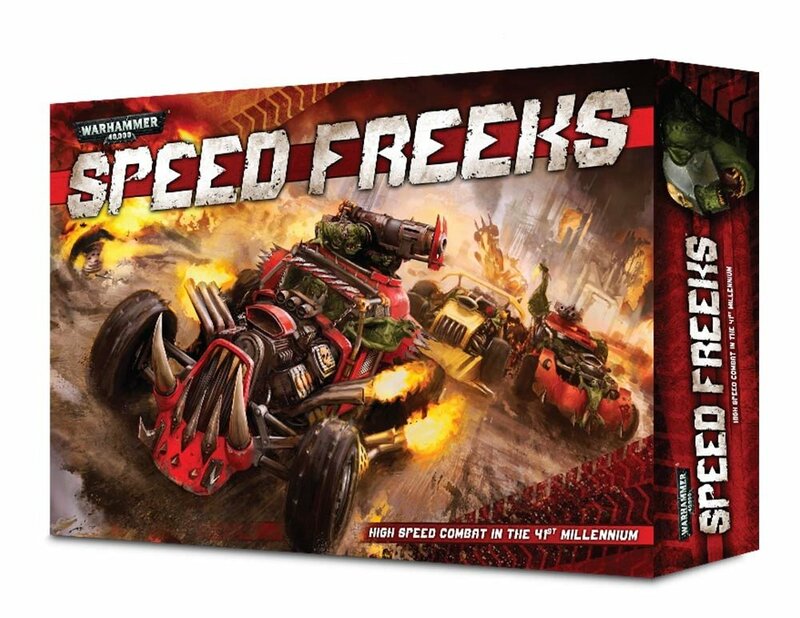 All that and more has been answered and GW has shown off some cool new art to boot – check out what’s going down with Speed Freeks! 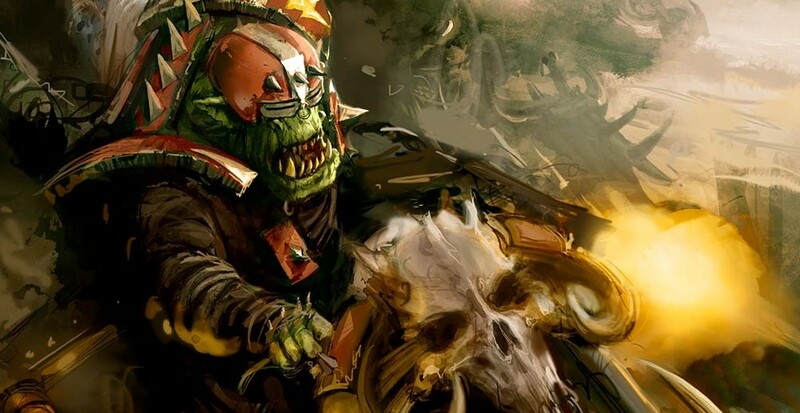 Now that the Warhound Titans are out it’s time to start thinking about the future of Adeptus Titanicus and the next logical step – WAAAGH! it up! Crime is on the rise in Gotham. One of its citizen’s is able to take on the resurgence. 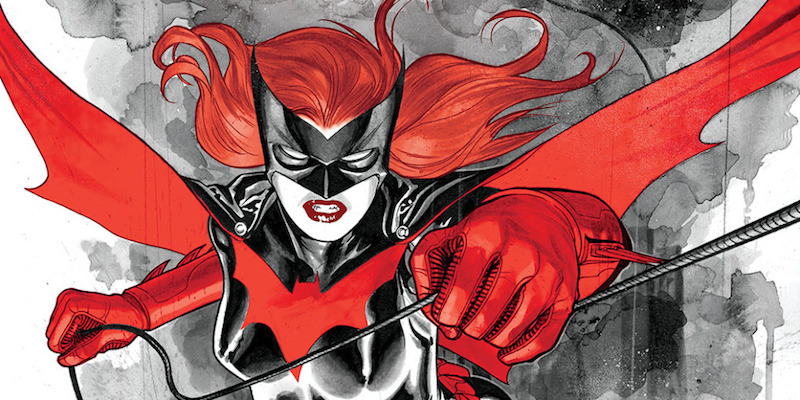 Kate Kane is a trained fighter with a passion for justice that has some demons to shake before she can become the savior the city needs. 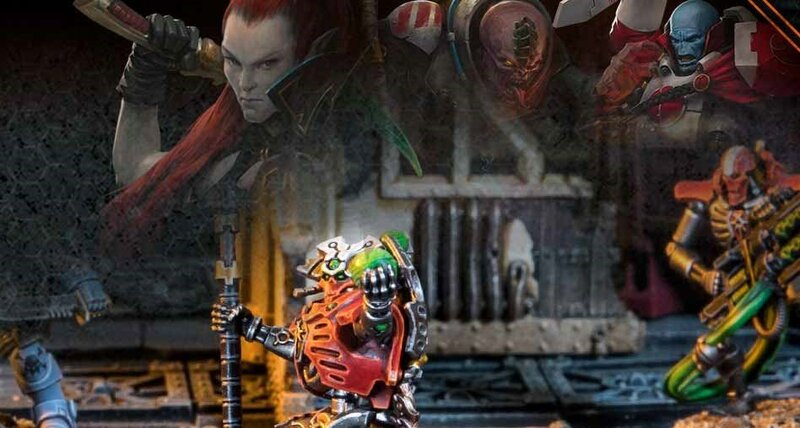 Monsterpocalypse Wave 2 is here, and with it, the cyberninjas of the Shadow Sun Syndicate who can grow to kaiju proportions join the side of the Defenders, meanwhile the Destroyers are reinforced by the Lords of Cthul.